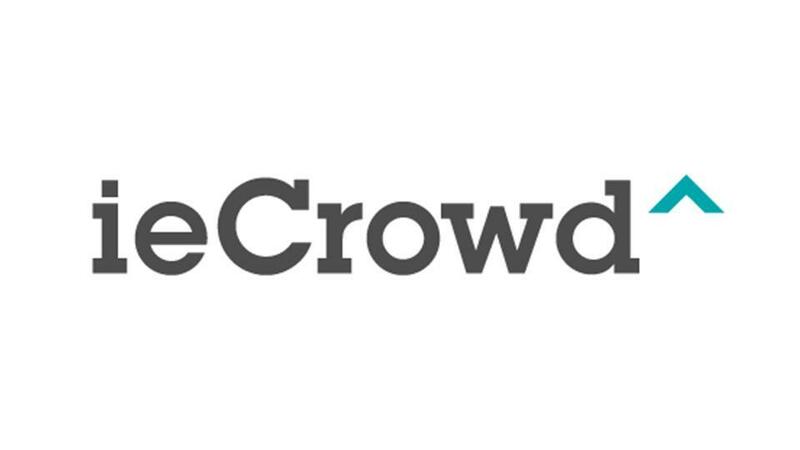 ieCrowd transforms breakthrough life and health discoveries into disruptive, market-driven solutions to global challenges. They work with top-tier research universities to identify promising discoveries which are developed and led to market by a team of experienced entrepreneurs, scientists and business leaders. They are developing a network of global market partners each positioned to launch future products and technologies to market. The crowd expands our access to innovations, expertise and resources. Working together they create social and economic impact for good.